The Whistler House Museum of Art, birthplace of the artist James McNeill Whistler, was established in 1908 as the permanent home of the Lowell Art Association. Founded in 1878, the Lowell Art Association owns and operates the Museum as an historic site. 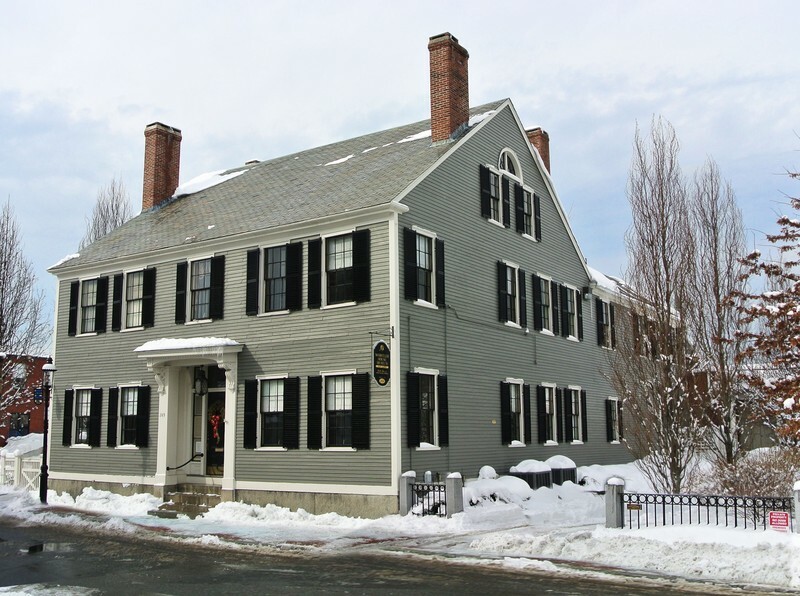 Built in 1823, the Whistler House represents the richness of the history and the art of Lowell. The museum maintains its permanent art collection and organizes contemporary and historical fine arts exhibitions in the adjacent Parker Gallery. It also sponsors educational and community oriented cultural programs. The historic home at 243 Worthen Street incorporates both Federal and Greek Revival characteristics. From 1823 to 1869, the WHMA was home to many of the leaders of Lowell's and America's Industrial Revolution. James McNeill Whistler was born in the house and his mother, Anna Whistler, is the subject of one of America's most famous paintings, "Whistler's Mother" (Arrangement in Black and Grey).